There are plenty of details to consider when planning a bridal shower. Some of these considerations include, who will throw the bridal shower, when will the bridal shower be held, who will be invited to the wedding shower, how do you choose a theme for the shower and what type of menu will be served. The bridal shower is a chance for the women in the bride's life to honor her upcoming nuptials and give her a few useful gifts for starting her new household. While there are no clear cut answers to any of these questions this article will outline the more traditional answers to these questions and will also include some variations on traditional ideas. 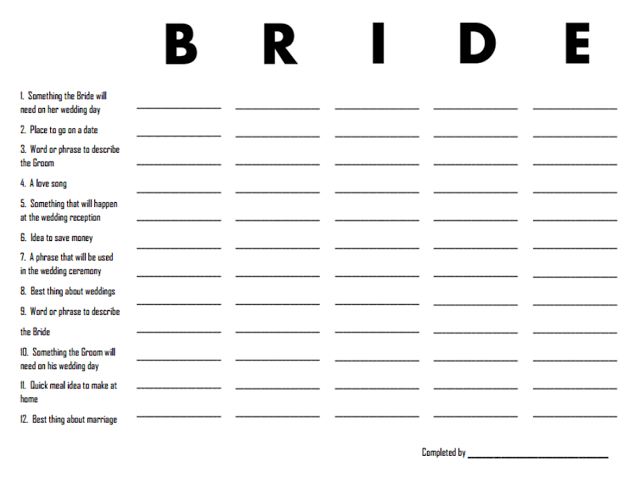 Deciding who will throw the bridal shower for the bride is the first thing to consider. Traditionally the maid of honor hosts the bridal shower with the assistance of the bridesmaids. However, in recent years it has become increasingly popular for others to be involved in planning the bridal and it is not unheard of for a bride to have multiple bridal showers. For example the mother of the bride may throw a bridal shower for the wedding party and the women in the family while the maid of honor may throw a shower that includes friends of the bride and the bride's co-worker may also throw her a shower in the office. Timing is also an important factor to consider when planning a bridal shower. The rule of thumb is that the bridal shower should be held relatively close to the wedding date but not too close that it begins to infringe on the bride's wedding preparations. For this reason it is not appropriate to hold the bridal shower less than two weeks before the wedding date. However, it is also not appropriate to hold the wedding shower very early in the engagement before the couple has had the opportunity to create their registry. In general the bridal shower should be held as early as two months before the wedding date but not later than 2 weeks before the wedding date. 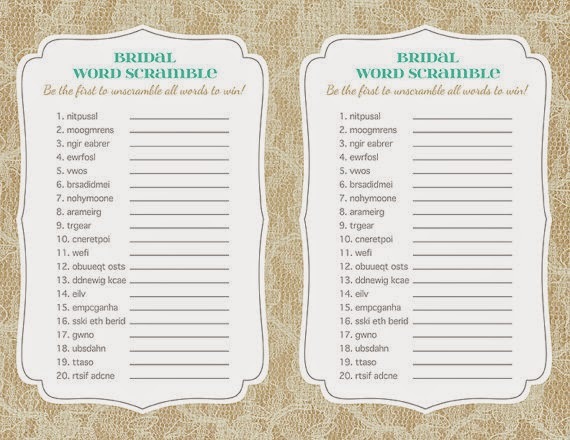 A crucial element to planning a bridal shower is drafting up the guest list. While it is not obligatory to invite every woman on the guest list, it is appropriate to invite all of the bride's female relatives as well as her close female friends. If the maid of honor and the mother are hosting separate bridal showers they may want to coordinate to ensure that they do not have overlapping guests. Care should be taken to avoid inviting anyone to the shower that has not been invited to the wedding. 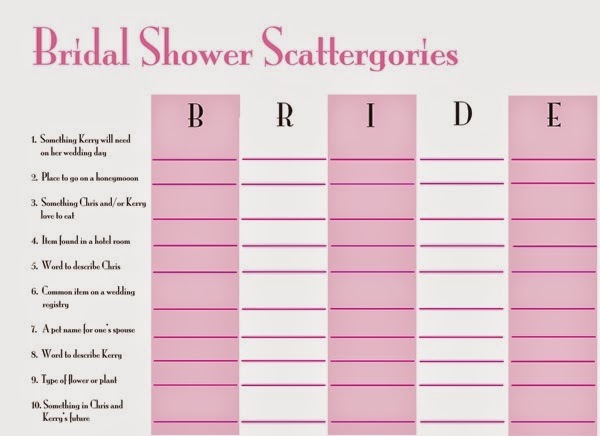 Also, there has been an increasing trend where the bride and groom participate and the showers are co-ed. While these showers don't follow tradition they can be a way for the groom to share in the fun with his friends as well. The theme of a bridal shower is another planning aspect that should receive careful consideration. It is important to choose a theme that reflects the personality of the bride. For example throwing a lingerie party for a shy bride may not be appropriate but throwing a beach themed bridal shower for a surfer may be a good idea. The theme of the party is important because it can affect items such as decorations, favors and games. When choosing a theme for a bridal shower, it is important to choose a theme based on the taste of the bride and not the taste of the hostess. The traditional menu for a bridal shower calls for light hors devours that can be eaten in a cocktail hour type setting. 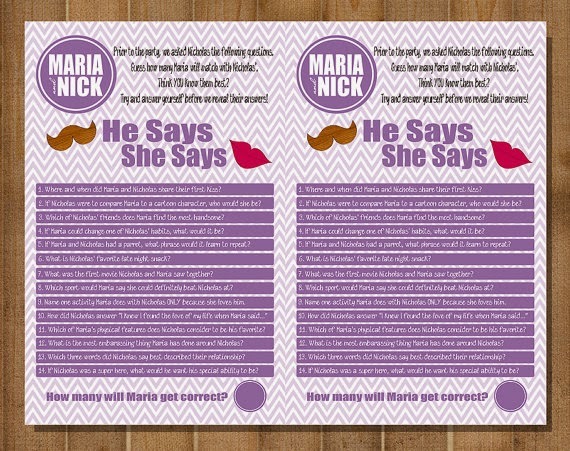 However, when planning a bridal shower the hostess is free to choose whatever menu she wishes. It could be either an elaborate sit down dinner for a shower that includes the elderly relatives of the bride, a barbeque for a shower that includes the groom and his friends or even a night at a fancy restaurant for shower that is thrown by the bridesmaids and includes friends of the bride. Planning a bridal shower can see daunting because there are so many options but it is important to remember that you are not bound by traditions and are free to choose any theme, menu and location that the bride will enjoy. 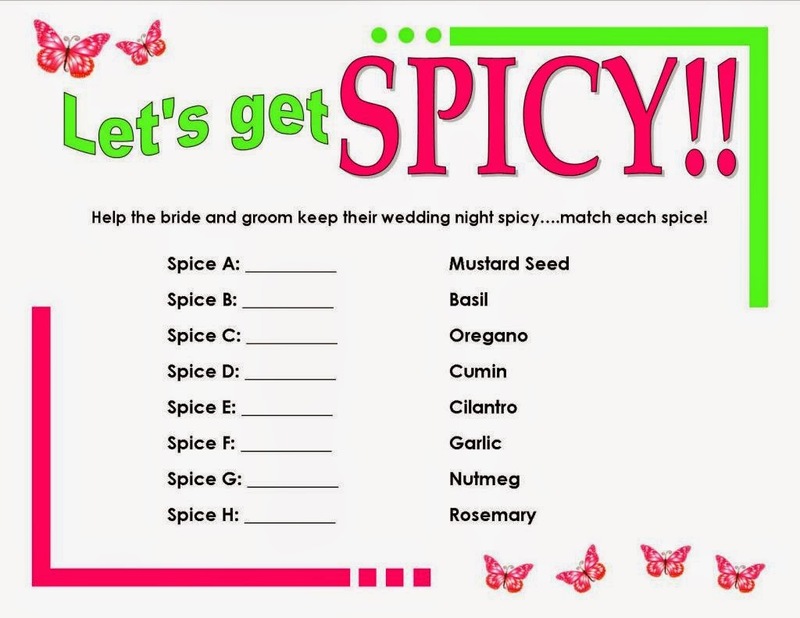 The key to planning a great bridal shower is to keep the bride's taste in mind during the planning effort.